Check out our favorite ‘Dinner and a Movie’ night ever! 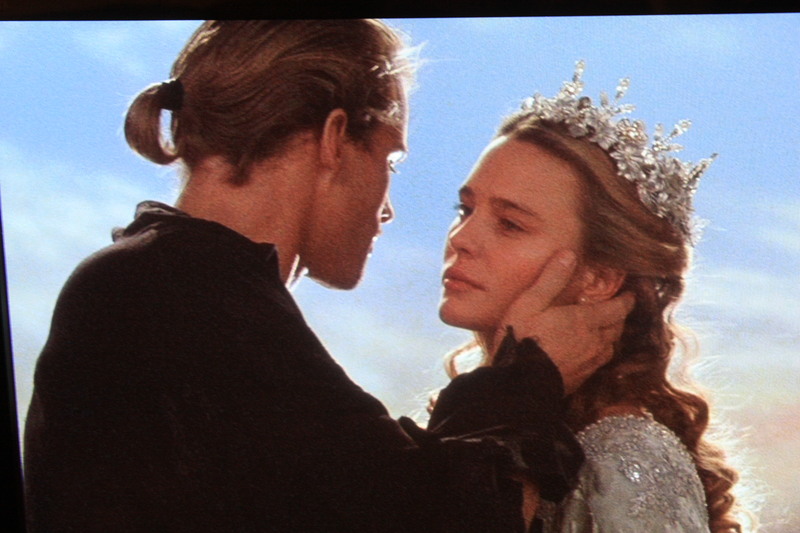 If you haven’t seen Rob Reiner’s movie ‘The Princess Bride’ (based on the book by William Goldman) you are seriously missing out!! The movie came out in 1987 and it still remains one of my favorite movies in the world! It is also one of the most quoted movies ever! Click HERE to read all about this inconceivably awesome movie and meal! KISS YOU?.. AS YOU WISH! !